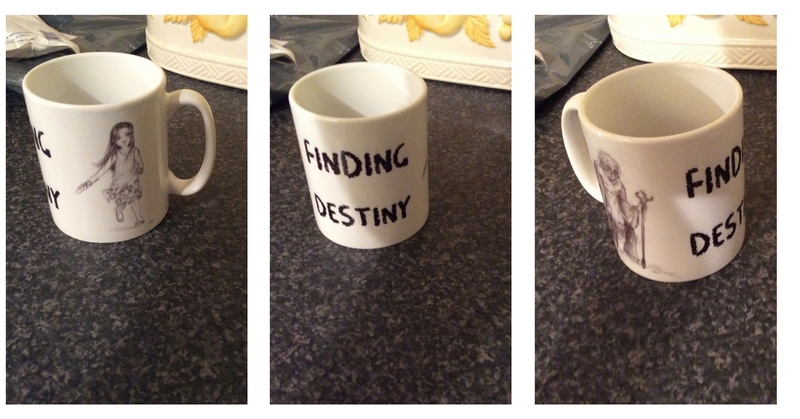 Giveaway: Finding Destiny… Giveaway Winner announced. Come Join in and Enter. Giveaway starts 12th September and ends 27th September. 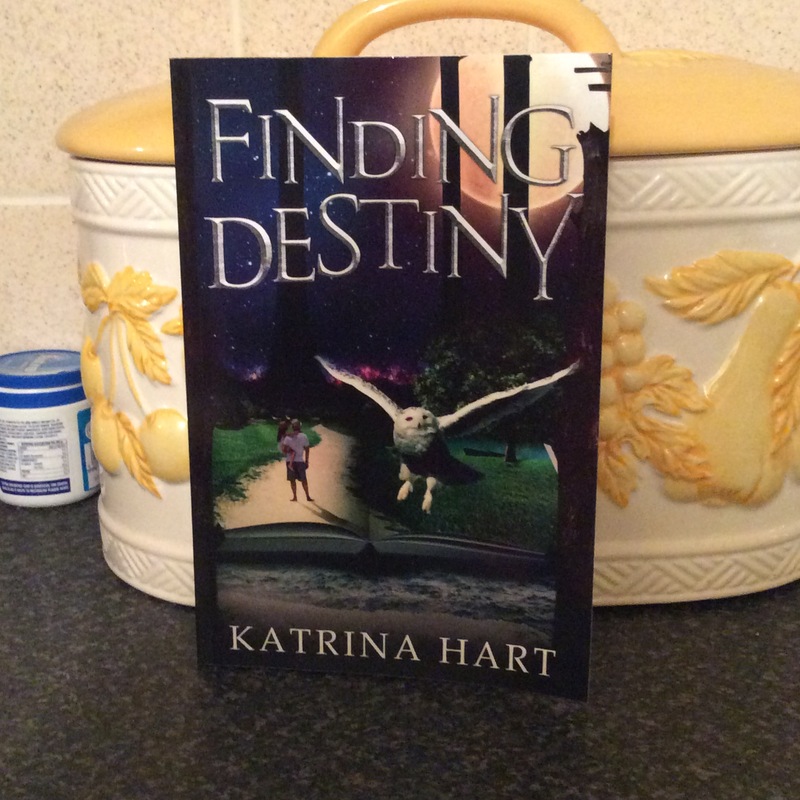 Finding Destiny is my first published novel. It was my first experience of what it was like to not only write a book that captured my imagination, but also publish a book, get it out into the reading world. I’ve learnt a lot since publishing this novel and met some really creative authors and editors along the way. I remember when I started writing Finding Destiny it felt like slipping into a whole new world that felt magical and enchanting to me. I had learnt a skill that I could keep working on along the way. 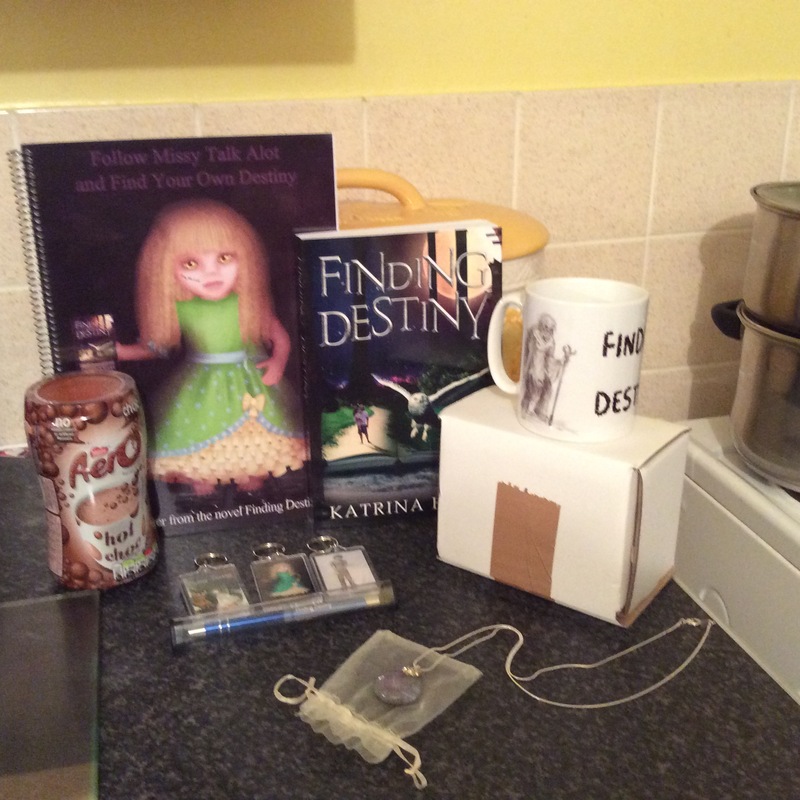 To celebrate Finding Destiny and the journey to finally getting published into paperback not so long ago, I have put together a give away to share on my blog. I’ve been trying to think of an interesting way for people to enter the giveaway for a little while now. But tonight I finally decided. So to enter to win the giveaway, I’m turning you all into goodness fairies. In the comment box, you can share your favourite book and tell us why you loved it. Also, share your favourite blog and tell us why you love the blog you follow. Add links to those if you’d like. Or share some lovely encouraging words for people to read. 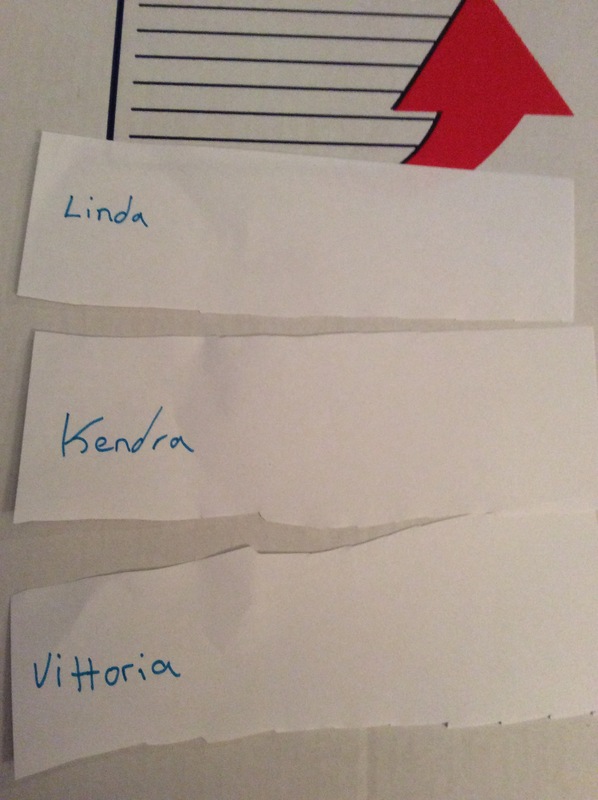 Names of all the participants will go into my magic cup and I’ll pick the winner at random. Please leave your Email address so I can contact the winner for details of where to send the giveaway things. Thank you all who entered the giveaway. All your names were put into my magic cup and my niece who turns 3 tomorrow picked one out at random. Watch the video below. The Winner Picked by lovely Roseanna. Congratulations to Linda. Your Name was Chosen by Roseanna. What the Winner Will Receive. 1) A signed copy of Finding Destiny. 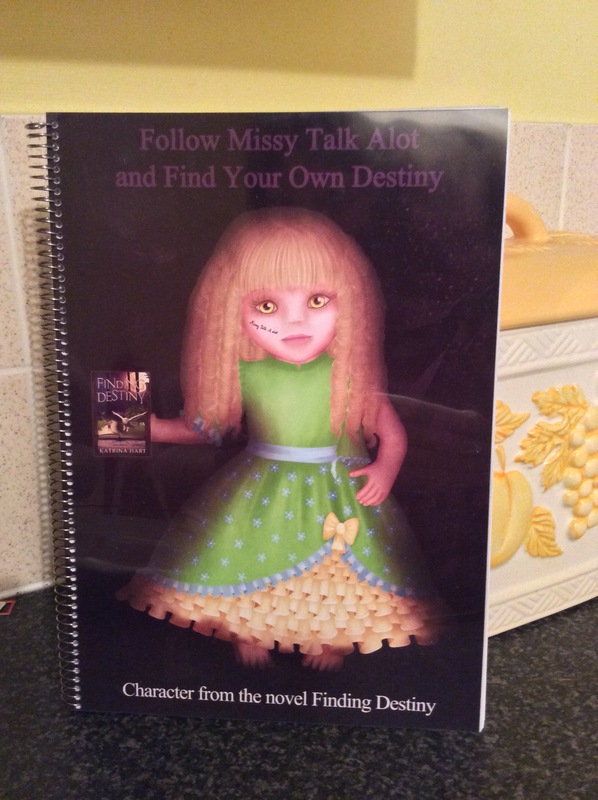 2) A4 note book with Missy Talk Alot on the cover. 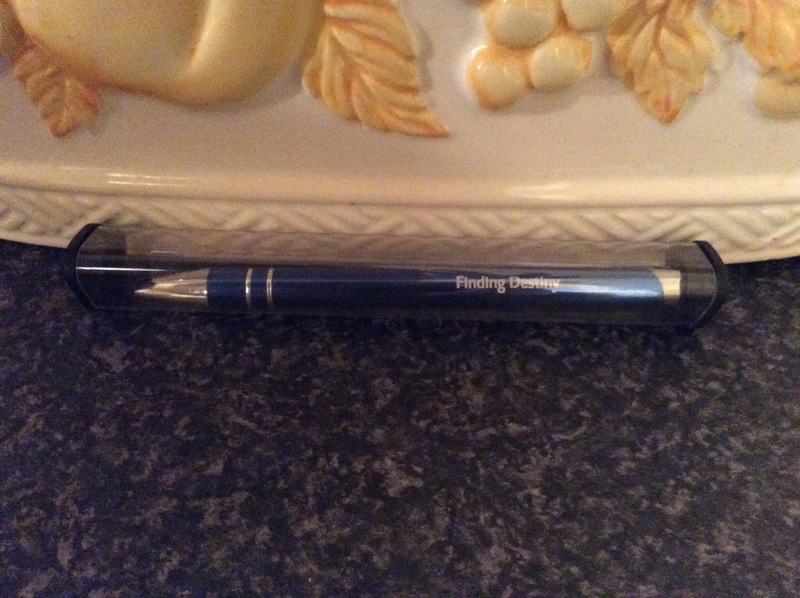 4) An attractive Finding Destiny Pen. 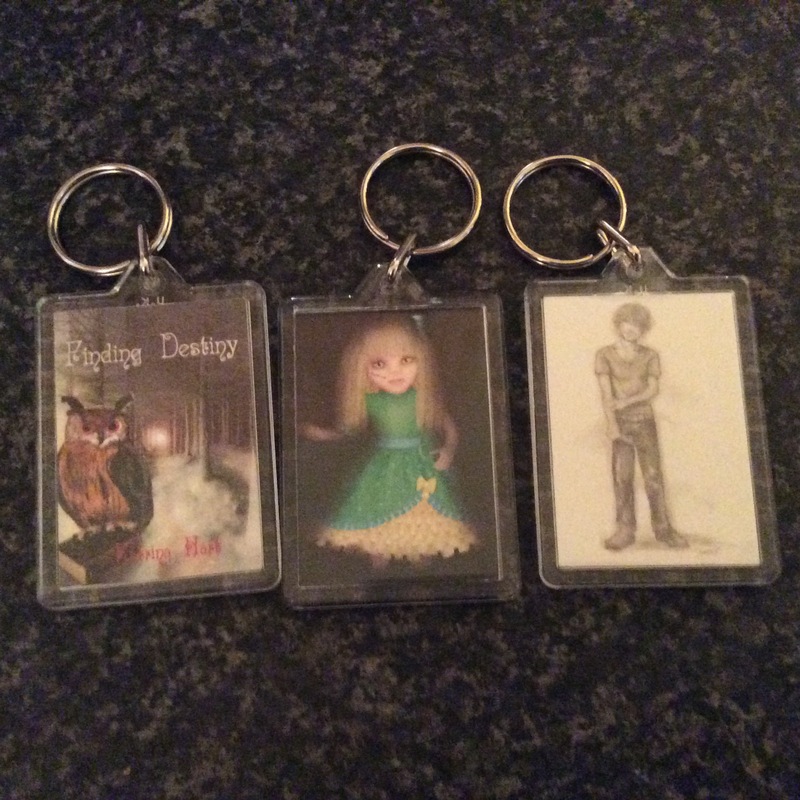 5) Three keyrings of my book covers and characters. 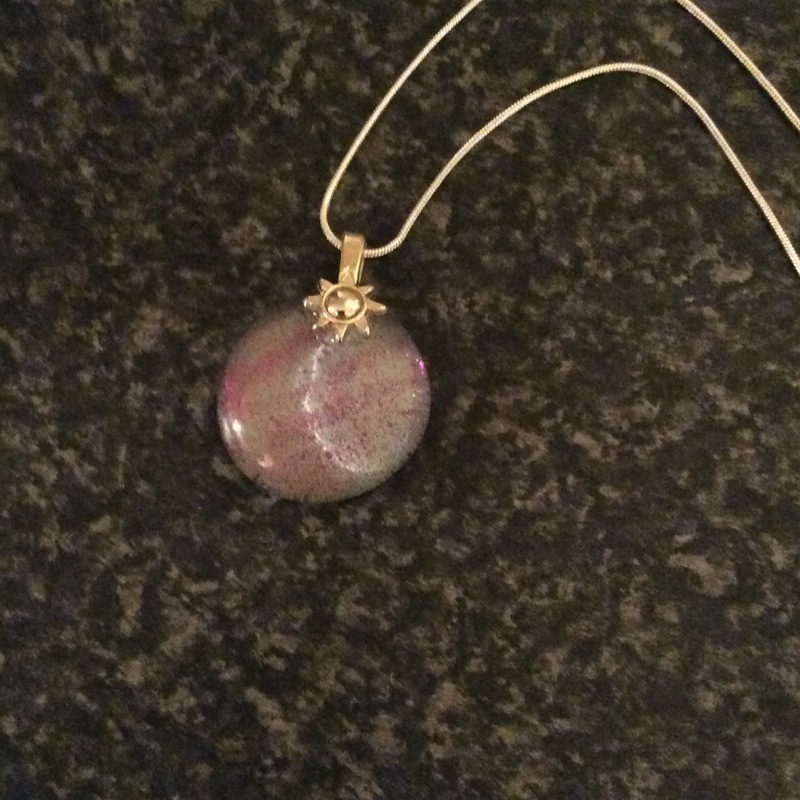 6) An enchanting necklace made by talented Hayley at The Crafty Mare. 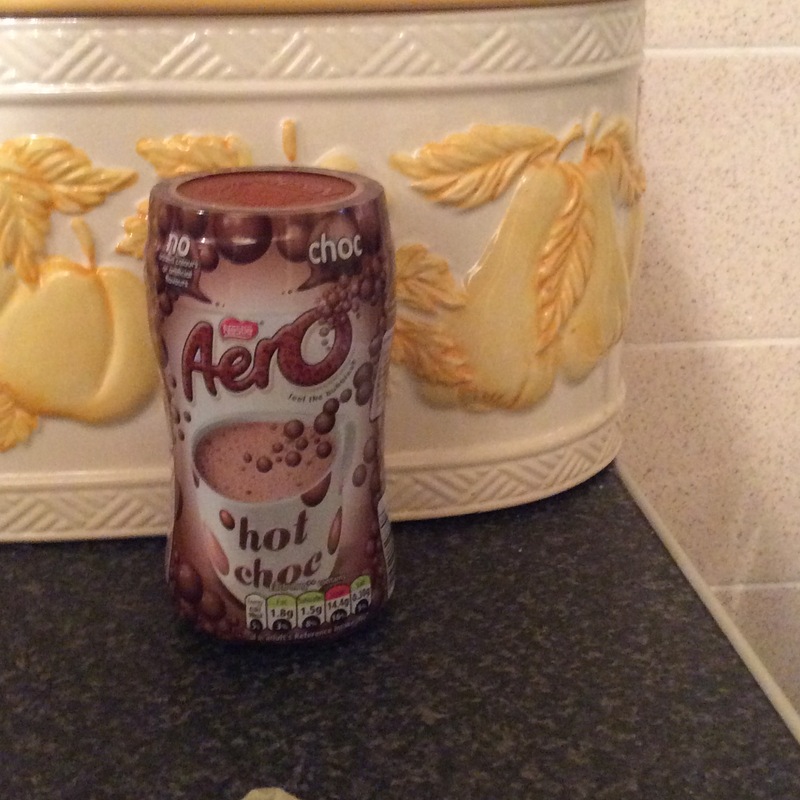 7) Packets of Hot chocolate. So come and join in and spread some goodness along the way. Click Play to Hear Finding Destiny’s Prologue. When eighteen-year-old Alex’s little sister’s pony goes missing, he sets out to look for her and finds himself in a strange gypsy camp in the middle of a forest. The pony is being cared for by a young girl called Faith. When Alex accepts a drink from Faith’s grandmother, he wakes up later to find himself transported into 2038 to a technologically-advanced, very colourful world inhabited by humans and robots. Alex soon discovers that he is now twenty, married and has a magical little baby girl. A magic he only seems to notice. He soon finds out that he will have to defend his little girl from the half-breeds with everything he has. He travels back through the magic pages of books to try and save her before it is too late and she is lost from him forever. ← I’d Like to Welcome Author Anne Hamilton to Tell us About Happy(ish) Ever After. What a haul as a prize! Thanks Linda, I really enjoyed putting it together. A great giveaway hun! 🙂 One lucky winner. Kendra, thank you for sharing your favorite books, sounds like some great reads. I’m the same has so many books I love and likely could be listing them all week. Thank you, all who have left commented on my giveaway your names have been entered. I’m glad you got and liked your Finding Destiny goodies.